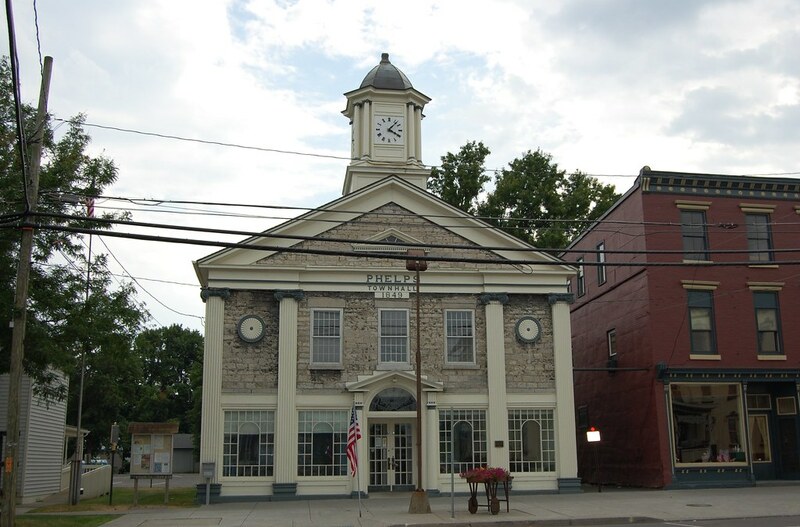 The Seneca Falls Town Board held a special session on Wednesday at the Community Center to address a pair of items before them. Within moments of opening session, Supervisor Greg Lazzaro moved to enter executive session. They entered executive session to address a personnel matter and contract negotiations involving the Seneca Falls Police Department. Before entering executive session Supervisor Lazzaro indicated that there would be possible action taken at its conclusion. However, that executive session would ramble on for at least three hours, before reporters left the session. Supervisor Lazzaro said after the session during a phone call on Wednesday that the executive session ended shortly after the three hour mark. At that point, he reported that a resolution was introduced to address one of the items that was discussed during the meeting. The resolution passed unanimously, granting those employees with the ability to keep all of their civil service time.